UK Simply Airport Parking now from only £3.99 £2 a day, Compare all our simply airport parking at all UK Airports with no hidded fees. It's very simply, fast and free to use. 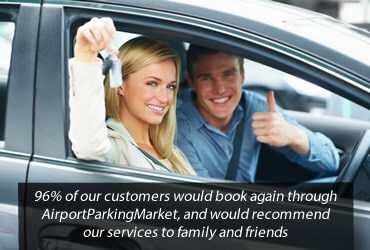 It's simply to pre-book airport parking with us. How to Pre-Book Simply Airport Parking ?